Just because bleachers are cold and uncomfortable doesn+óGé¼Gäót mean you have to be.Can also be utilized as acanoe seat. 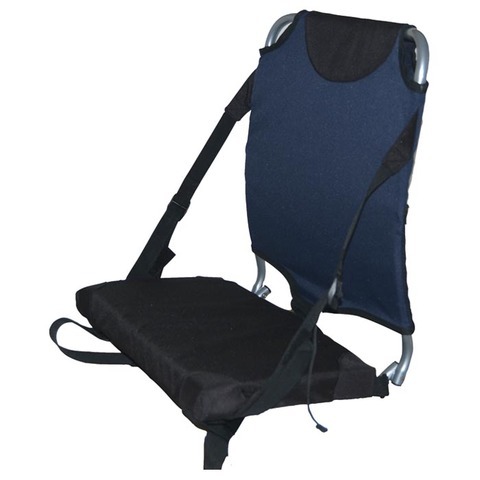 Closed cell foam seat withpadded backrest.Ergonomic s-bend frame. Dimensions (open): 12"" x 17"" x 19"". (closed): 5"" x 17""x 18"". (seat): 9.5"" x 17"" x 1.5"". Weight: 3.1 lbs. Capacity: 250 lbs.